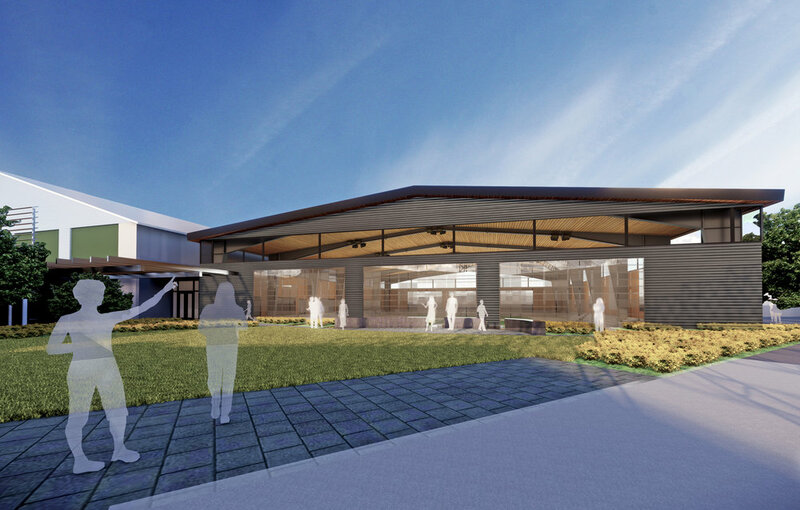 On October 7th 2018 The Royal Glenora Club membership voted to proceed with an ambitious redevelopment project for the Club. 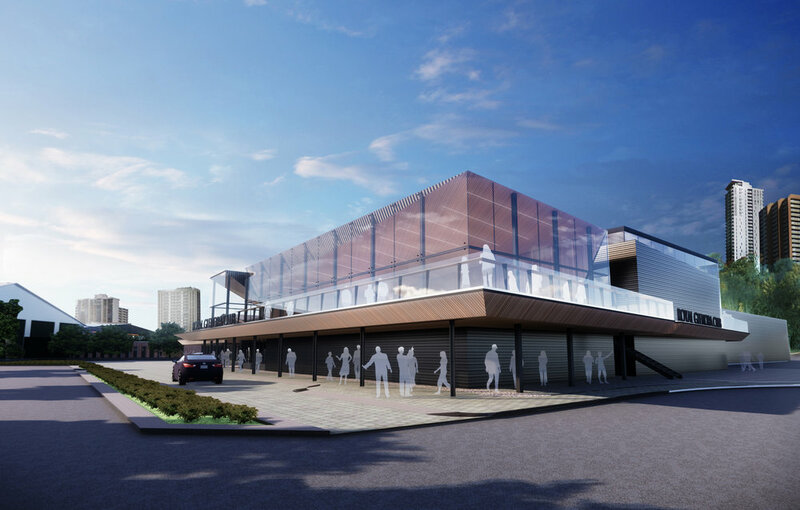 The redevelopment will update many of the family-oriented, athletic and social amenities while maintaining its stunning river valley views, swimming pools, tennis and hockey training facilities. 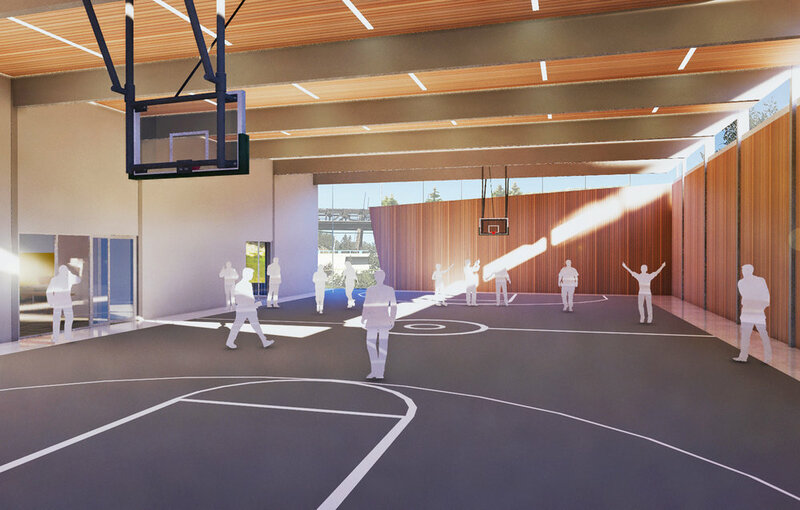 The additional space will house a gym, large banquet hall, child care, a spa and physiotherapy studio. 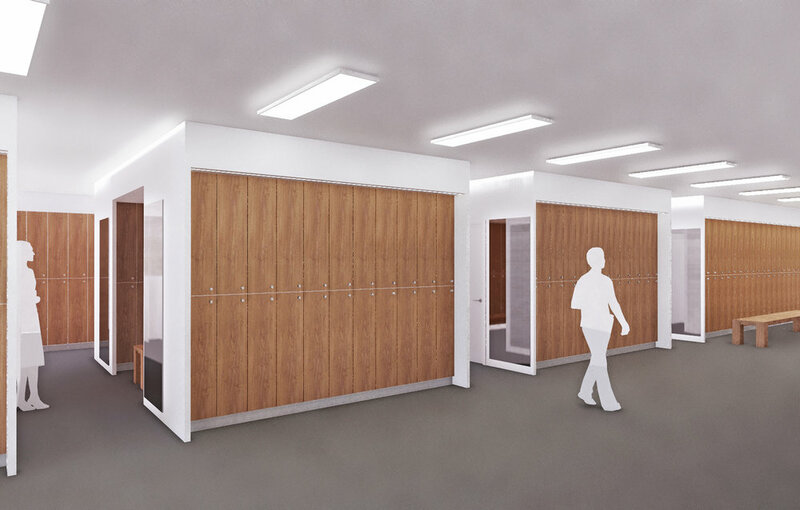 Existing spaces that will be upgraded include renovated locker rooms, membership lounge, sport viewing areas, administration suite and fitness centre.